The Christopher Taylor house sits proudly with a now-completed, new roof. Thanks to the State Of Franklin Chapter, National Society Daughters of the American Revolution and the Town of Jonesborough, the Christopher Taylor House has a new roof. The Christopher Taylor House is one of the most popular attractions in Jonesborough. It figures prominently on Jonesborough’s various tours, photo ops of all varieties, events and the “Storytown” app. When it was relocated from its original location to the center of the historic district, it stood as a symbol of Jonesborough’s preservation efforts. Unfortunately, years of deferred maintenance have resulted in several issues, but the roof was by far the most dire. Earlier in the year, The Heritage Alliance and the Town of Jonesborough partnered to remove the rotted shake roof and replace it with a temporary membrane, enabling the structure to dry out. This temporary roof also allowed the Heritage Alliance to begin opening the House during the peak visitors’ season and to create unobtrusive interpretive panels to help tell the story of this unique structure. It also allowed the Alliance to begin a fundraising effort to purchase and install the period appropriate western cedar shakes which now help protect Captain Taylor’s log home. Funding for this project was made possible through a Preservation Grant from the State of Franklin Chapter of the National Society Daughters of the American Revolution (NSDAR). 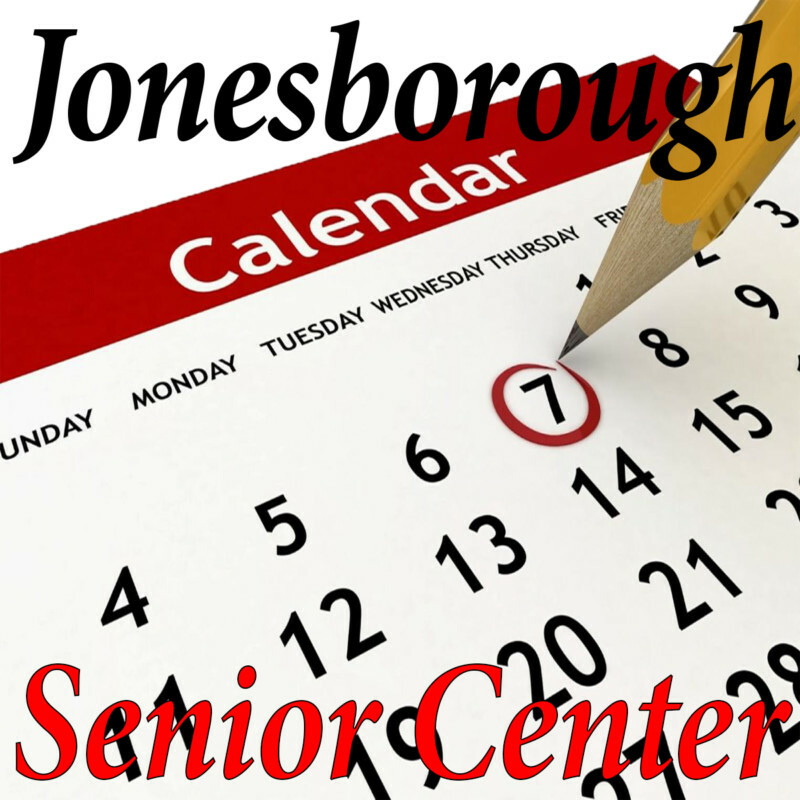 The Town of Jonesborough matched the DAR funding. Now that the roof is on, The Heritage Alliance is taking on the task of creating a cyclical maintenance plan for the structure. In cooperation with the Town, the Heritage Alliance staff and volunteers will routinely monitor the Christopher Taylor House in order to prevent little issues such as trimming branches away from the roof and keeping vegetation and mulch away from the log foundations to prevent rot. Executive Director Deborah Montanti is excited to have the Christopher Taylor House back in the mix of heritage offerings. The goal is to restore the structure to its role as a gathering space, inviting the public in to experience the history this building holds, in addition to local crafts, music and storytelling. The Heritage Alliance is working with the Town and the State of Franklin Chapter , NSDARto host a rededication ceremony in the Spring of 2019.